Scottish Highlands | Flights. Camera. Satisfaction. If I had to pick five places to return to, where would I go? It’s not something I’ve thought about much in the past. I always try to travel to new destinations whenever I have the chance. But there are a few places that really captured my heart and left me wanting more. Kan over at Kan Walk Will Travel kindly nominated me to enter a competition currently being run by Booked.net, who are challenging us bloggers to name five places we’d go back to in the future. So where would I travel back to in a heartbeat? 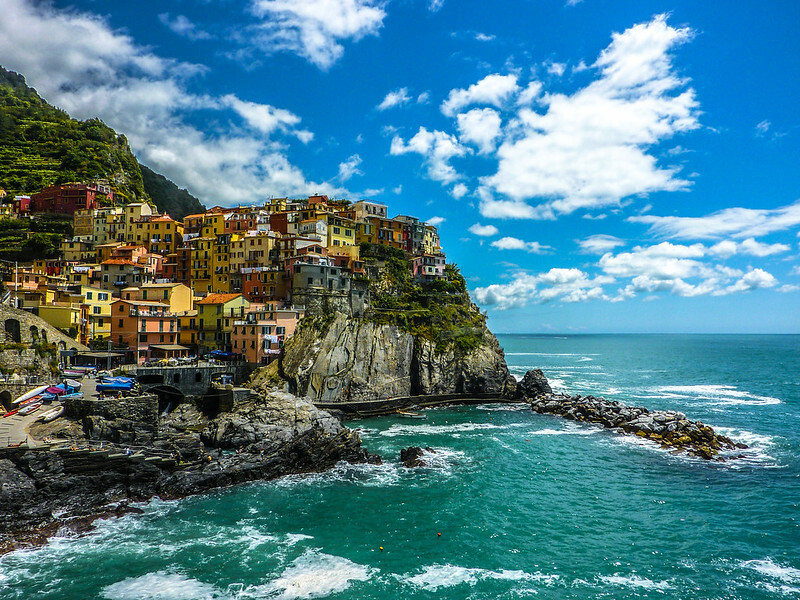 Situated on the Ligurian coast of Italy, the Cinque Terre must be one of the most stunning places on earth. Incredible, impossibly placed towns nestled amongst the romance of local vineyards is a combination that’s hard to beat. My previous visit was too fleeting and I didn’t have the opportunity to walk the famous cliffside paths between the five towns. I’d love to return and take a few days slowly hiking the route, making the most of every opportunity for a good photograph along the way. This entry was posted in Competitions and tagged Bangkok, Booked.Net, Cinque Terre, competition, Destinations, Matterhorn, Scottish Highlands, Travel, Tuscany on August 11, 2014 by Ben.